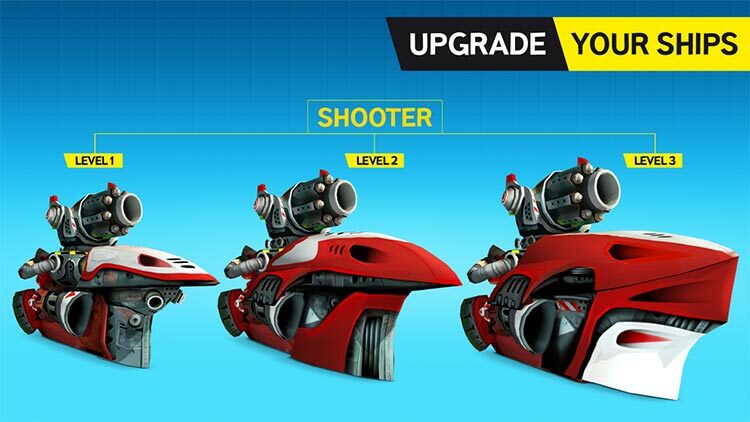 Face off against real opponents and own the waves in real-time team battles. 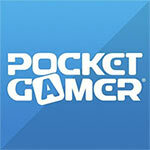 A real-time multiplayer battle arena in your pocket. Choose a ship, slap some guns on it and take to the waves with your fleet of teammates to trounce live opponents in five-on-five PvP contests of seafaring strategy and firepower. Smile and wave goodbye to your enemies! 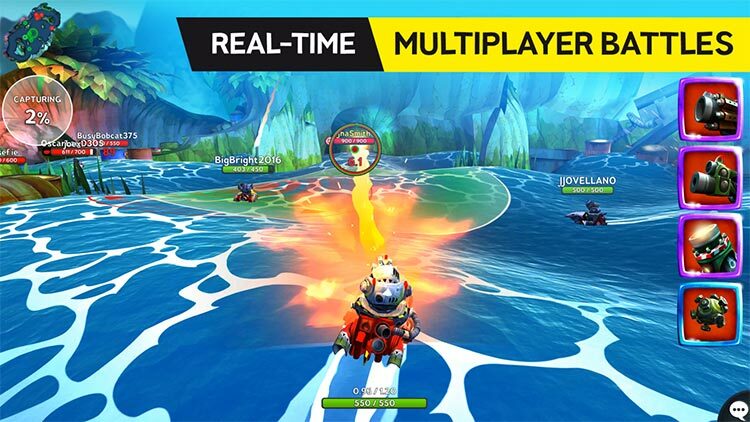 Mobile Multiplayer Mayhem: The thrilling competitive fun of a team battle arena, right on your mobile device. 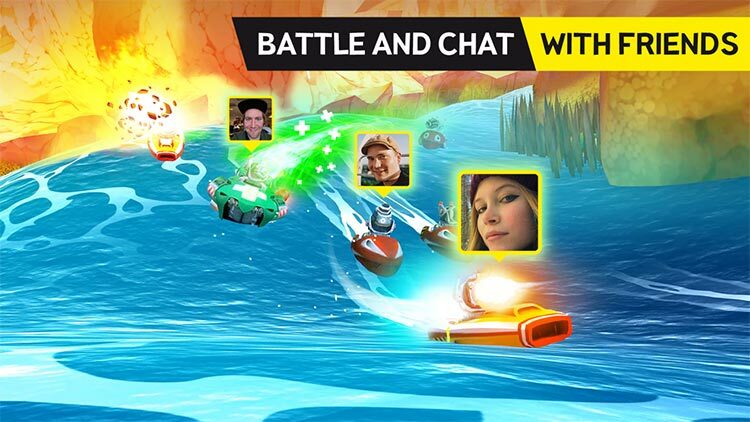 Join a fleet of allies and take on competitors the world over in bite-sized battles among the rolling waves – all while you wait for the bus. 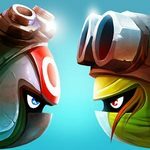 It’s a fun ride, almost surprisingly so, and has us wondering what else Rovio has cooking. We’re hungry. 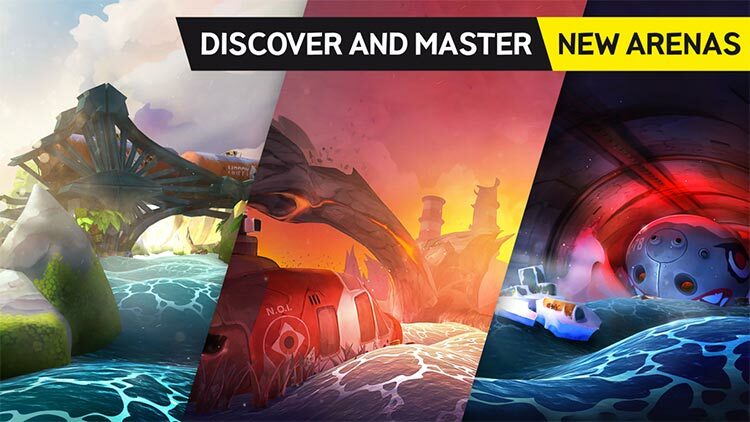 A fine, multilayered competitive shooter set on the high seas. 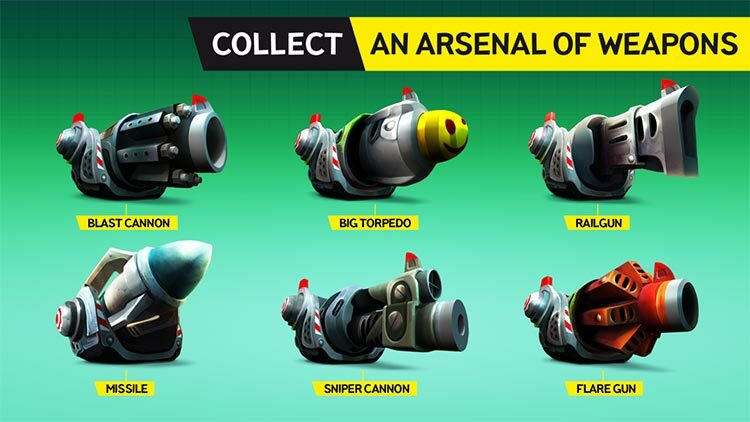 Nothing about Battle Bay stands out. It's not engaging enough or fun enough to extend beyond your visit to the bathroom, but it's not dull or boring enough to leave us angry. We've played lesser games on mobile, but then again we've played lots of better games too. Simply put, this is middle of the road stuff. Utterly forgettable, and we doubt we'll even remember playing this game six months from now.